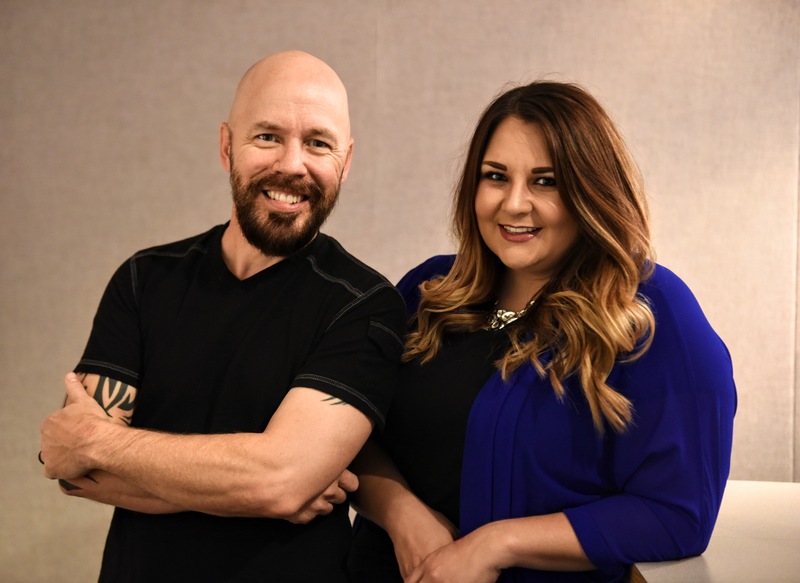 Since 2012, Randy Brooks and Kaylee Cole have been waking up KIX listeners with lively interviews, contests, phone calls, crazy songs, and other shenanigans. 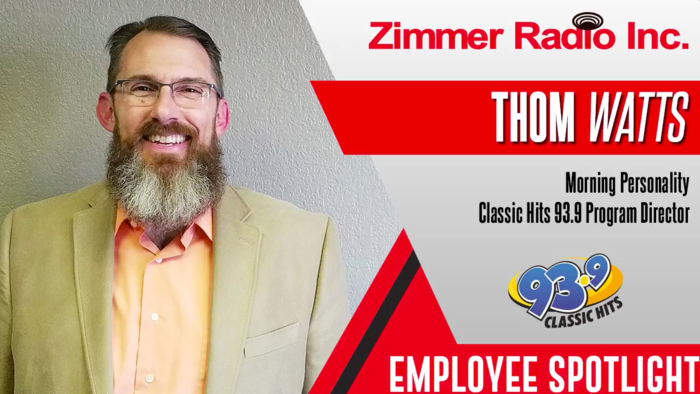 Zimmer is proud to announce that the entertaining duo beat out hundreds of other personalities in the state of Missouri to take home a 2018 MBA Award for best medium market radio air talent. 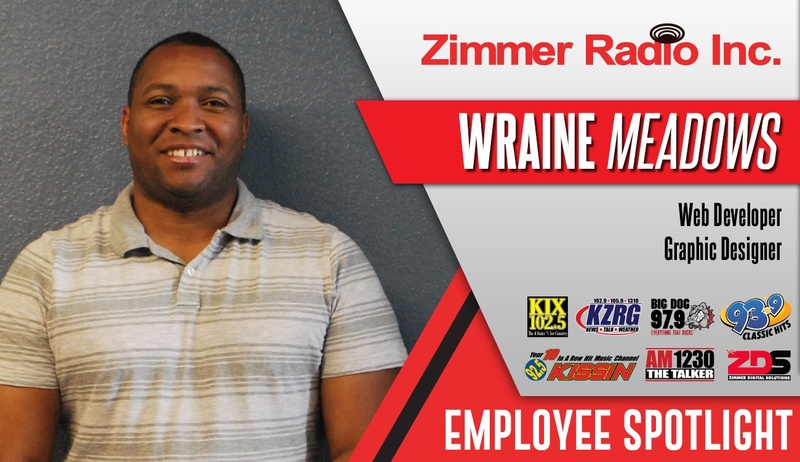 Welcome to the third edition of our Zimmer Radio Inc. team spotlights! Our team of radio and digital marketing experts work with businesses in Joplin and the surrounding Four States Area to develop effective, integrated marketing campaigns. But we’re not just passionate professionals—we’re people with unique stories to tell. 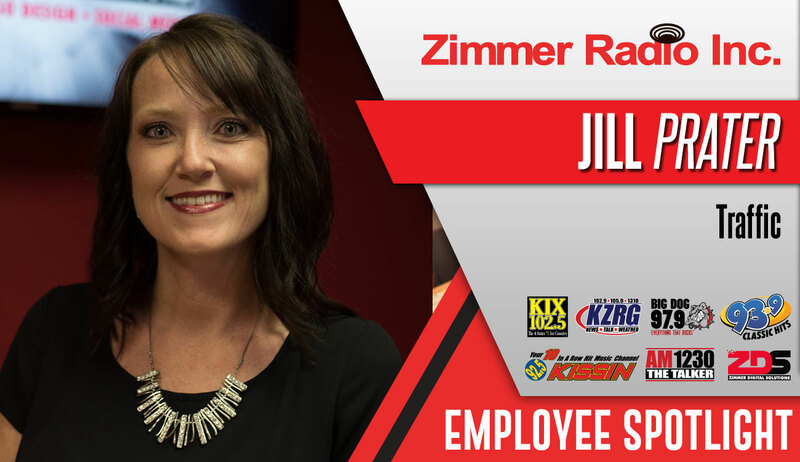 Welcome to the second edition of our Zimmer Radio Inc. team spotlights! 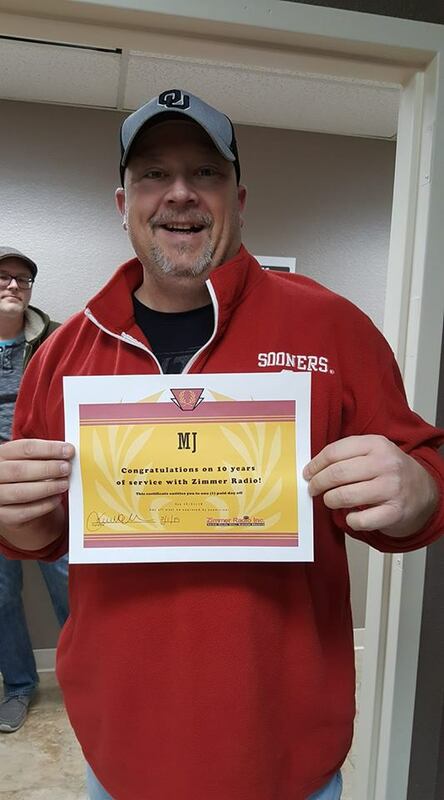 Our team of radio and digital marketing experts work with businesses in Joplin and the surrounding Four States Area to develop effective, integrated marketing campaigns. But we’re not just passionate professionals—we’re people with unique stories to tell. 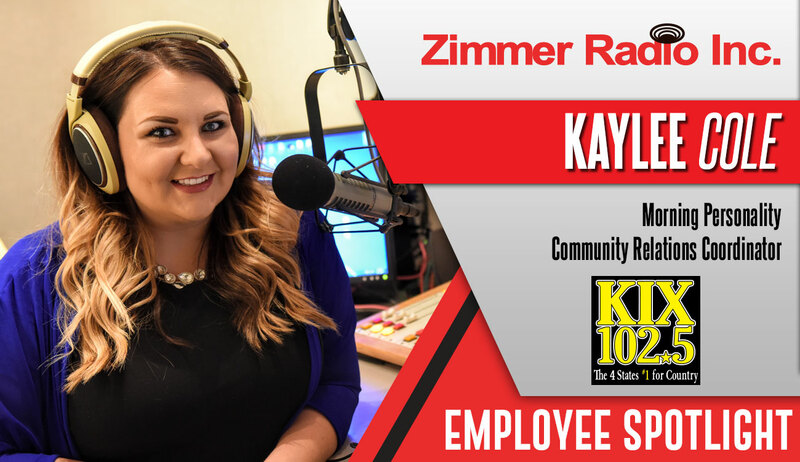 Welcome to the first edition of our Zimmer Radio Inc. team spotlights! Our team of radio and digital marketing experts work with businesses in Joplin and the surrounding Four States Area to develop effective, integrated marketing campaigns. But we’re not just passionate professionals—we’re people with unique stories to tell.